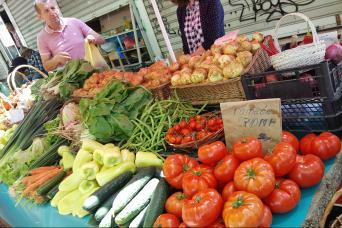 Transformational travel: experience by going deep into a region, disconnecting from noise and reconnecting with nature and self. Learn, share, experience. From day one we will meet experts and visit places that the independent traveler would not normally be able to access. We will hike together with the Andean communities who still mine salt in this region, manually. We bike on a road built on the Inca Trail that connected the Calchaquí Valley with Cusco, Peru. 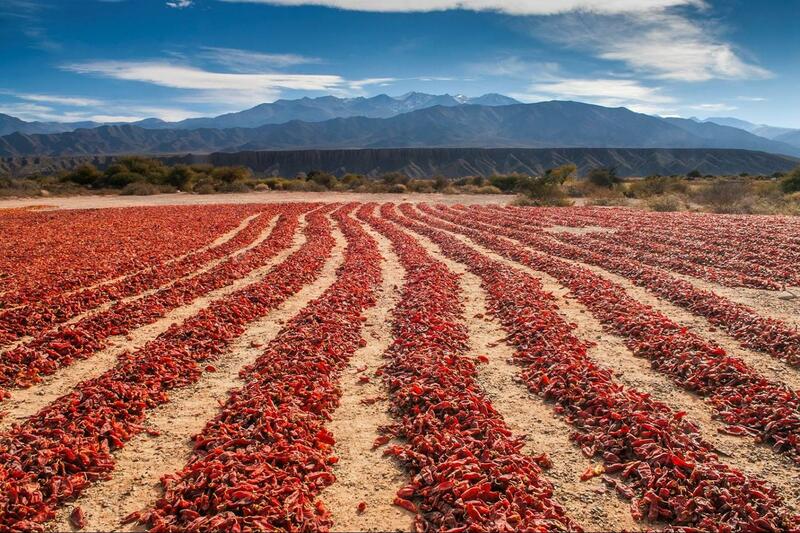 We stay in Cachi, a town from where brave gauchos, the "arrieros," set off to Chile, driving cattle over the Andes towards the Atacama Desert to supply the British nitrate mines. 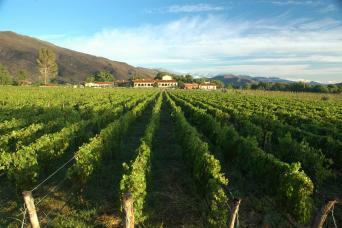 We then enter the world of high altitude wines, staying at a beautiful vineyard tucked into red mountains. Here, we see how wine is changing life in this high desert valley. The trip is designed so that travelers experience and understand the region as a whole. Hiking, biking, horses and 4x4s, make you slow down and see things – and life - from a different angle. This trip is designed to allow you to experience the four distinct regions of NW Argentina: the Yungas (montane forest), the temperate valleys, high dry valleys, and the Puna or Altiplano; learning about the people that inhabit each area. The cultural aspect of the trip is deep and genuine, allowing you to share time with the people who work the land and who are looking at tourism as a means to improve their economy. This is a truly responsible trip, designed to support grassroots projects that need the income travelers can provide. You will have six days to explore 1,300 km in 4x4s, on a bike, on a horse and on foot. Visit the archetypal regions in NW Argentina, go off the beaten path (really) and discover the magnificent Andes’ geography and people. 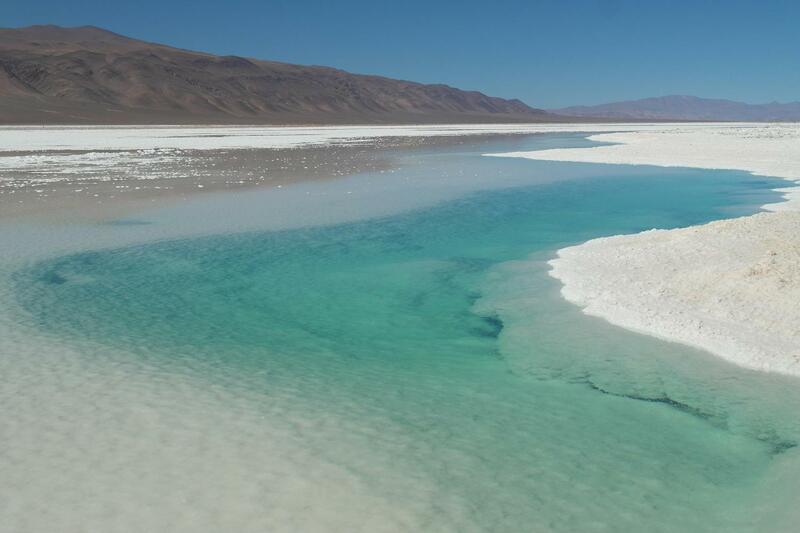 Don't just visit Argentina, Experience The Best of Salta and the North! At Pure Adventures, we believe your time is precious. We go to great lengths to ensure every component of every tour is arranged to our high standards. We don't compromise on values and quality and know you don't compromise your vacation dreams. This trip can go any dates throughout the years, subject to availability. Minimum 2 persons, ideally 4-6 persons to achieve better pricing. 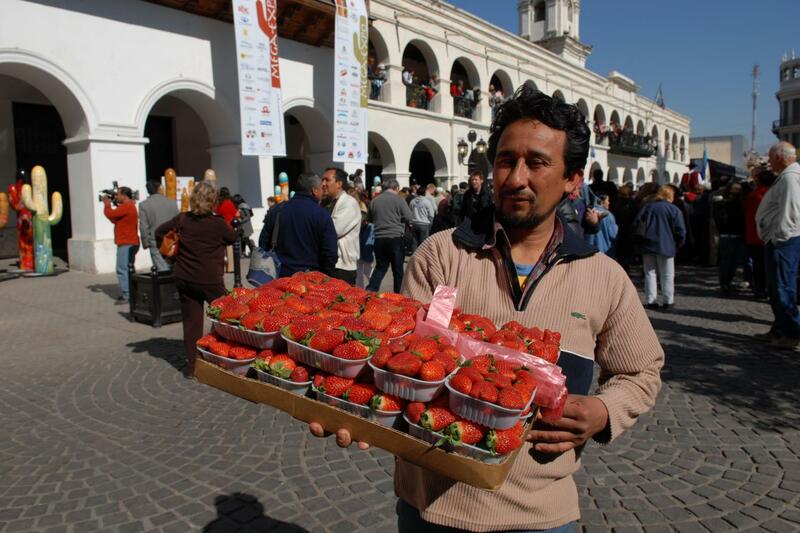 Arriving in Salta, you will be met by your driver who will take you to your hotel in town. At 4:30 pm, you will meet your guide in the hotel lobby and walk into town to see the main square, visit the MAAM - High Mountain Archaeological Museum and the Pajcha Museum. From here, you will walk to a private residential home for a briefing of days to come, while enjoying local wines and empanadas. Highlights: walking city tour of 2 hours, including museum. 8:00 AM - Depart in the morning on a 30-minute transfer to the town of La Caldera, a small town on the ‘Camino Real’ or Royal Road, that connected Lima, Peru to Buenos Aires, Argentina, during colonial times. Bike north from La Caldera to El Carmen, bike along "old route 9" under a magnificent canopy of cloud forest. This is a rolling road that goes from one green valley to the next. It is truly breathtaking and has small agriculture farms dotting the landscape along the way. We transfer north for 1 hour towards the Quebrada de Humahuaca to Purmamarca, which is at the foot of the "Hill of the 7 Colours." Here, you can enjoy a walk around this small town, which is the best place in the region to purchase weavings. Highlights: biking "old route 9"
Built in the year 2000, in a strict neo-Spanish colonial style, respecting the local architecture with local materials (adobe walls and ceilings hollow reeds). The building was designed by Specialised architect Mariano Sepúlveda and tastefully decorated with objects belonging to historical families northern Argentina. It is located in Purmamarca, 70 km. from the city of San Salvador de Jujuy. The hotel has 18 standard rooms, 1 suite with a living room, bathroom with whirlpool and a house with two double rooms and two bathrooms. It also has a living room with TV, Restaurant, Bar, Cava, Meeting room, Business Center, Wi-Fi, heated pool, SPA with Jacuzzi, Scottish shower, massages, Reiki sessions, facials, Solarium and TV room and Games. Start your day with an early morning walk at Paseo de los Colorados, to capture the morning light on the Seven Colour Mountain. We then drive up to Cuesta de Lipán (4170 m/13,680 ft.), a mountain pass on the road to Chile and Bolivia. The views of the valleys and multi-coloured hills here are breathtaking! From here we start cycling at the highest point, descending to Salinas Grandes, an ocean of salt flats that are perfect for exploring on foot. We are guided by members of the local community who will show us how they use pack animals – llamas and donkeys – for transport of salt and food produced in the high mountains. 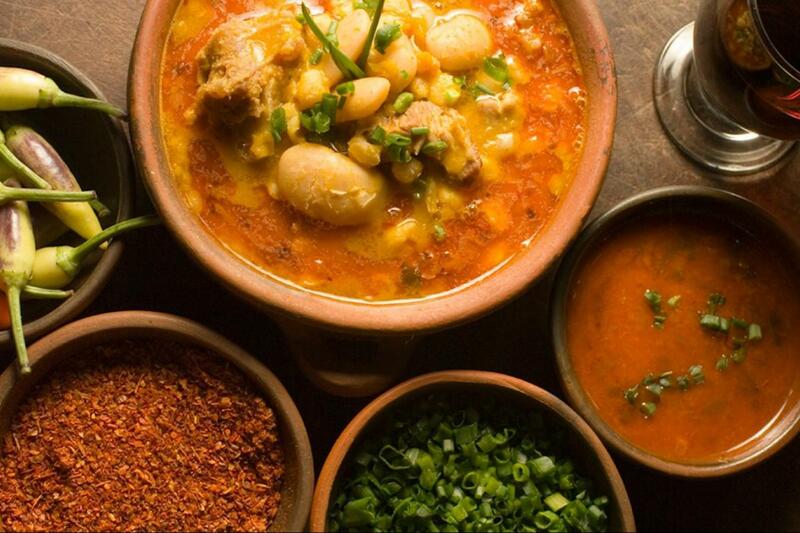 Potatoes, quinoa and fava beans are exchanged for fruits and other goods from the low valleys. We also learn about the different way salt is harvested. During the afternoon, we overland to San Antonio de los Cobres, a mining town where we spend the night. Exotic and wild destination, De las Nubes is the perfect strategic center to know this geographical, historical and culturally valuable region. Its careful setting, quality service and good food make this hotel an oasis in the middle of the Puna, sublime place for its location that only comes a true lover of adventure. De las Nubes is built at the entrance of the Village, where they finish the famous Quebrada del Toro. To enter the Hotel is to feel at home, with the enormous reception of the Inn in a minimalist style; steel armchairs and tiento, the bar with stone of the region, the fireplace that dominates the different sectors of the living room and the ponchos, blankets, and other fabrics made by local artisans. We depart at 7:30 am for our big over-landing day. 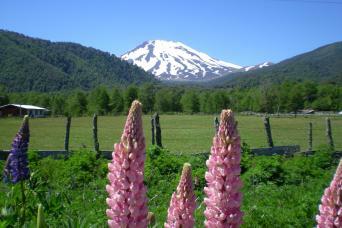 We travel along Route 40, the longest in Argentina and cross over its highest point at the Abra del Acay, at 4,895 m.a.s.l. /16,155 ft . After breakfast and at the small mining town of San Antonio de los Cobres, we drive up the high pass, stopping several times to acclimatize and take photos. After the pass, you will get on your bikes and descend the twisting gravel road, from the Acay Pass to La Poma. Depending on weather conditions and the participants’ adaptation to altitude, the guides will adapt biking distance. We will enjoy stunning landscapes that change dramatically as we go from high mountain into the Calchaqui Valley, stopping for a tasty box lunch and to catch our breath during one of the many times we cross the river that zigzags across the road. The road continues down, passing through the small town of La Poma and Payogasta. 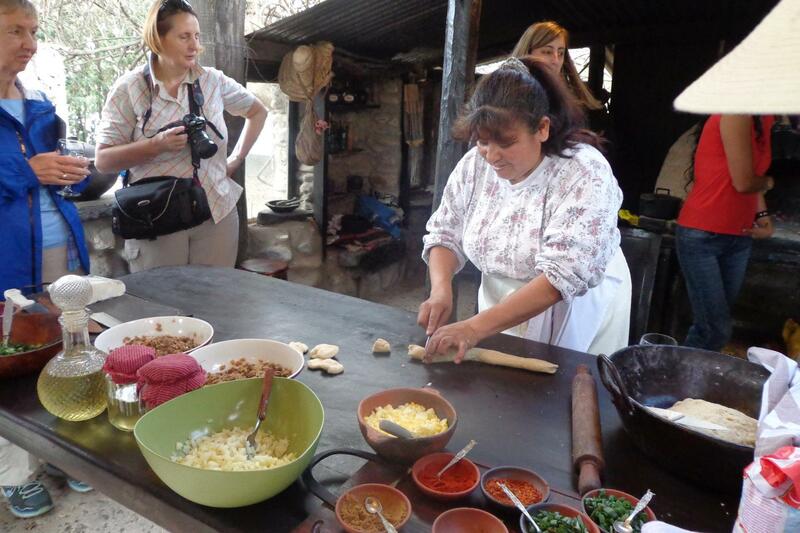 Your destination and stop for the evening is a restored old home in the historic town of Cachi. Before enjoying dinner on the terrace, we will learn how to weave on a traditional loom. The hotel was established in the year 1993 and resulted from the refurbishment of what used to be an old colonial house. It was built using regional materials such as stone, adobe, reed and wood. The hotel allows our visitors to experience what it is like living in a typical town house. The colors, odors, flavors and textures will accompany them during their stay and will help them feel a sense of ease and relaxation while admiring art. The geographic features of the place make it unique in terms of culture and architecture. Staying in this wonderful village frozen in the 1700s, yet full of life, is truly priceless. 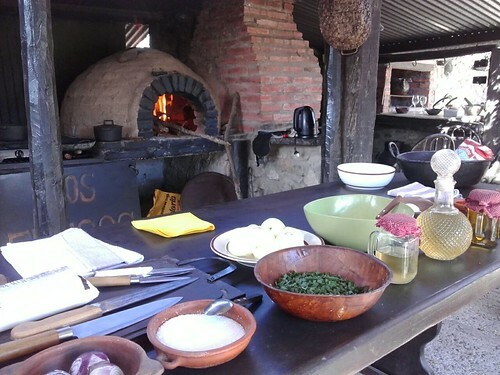 Today we have a relaxing morning and after a hearty breakfast, we head out for a hike at the foot of the Cachi Mountain. Depending on the time of the year, the agriculture fields we cross at the beginning of the trail will have beans, tomatoes, corn and peppers, sprouting or drying in the sun. We return in the afternoon and at this time, you are free to explore, relax on your own, and find a nice spot for dinner in this small town. Today we start with an easy, peaceful morning. After a delicious breakfast, we will learn about the traditional weaving techniques found in the Calchaqui Valley. Then we head south, again along Ruta 40, driving through the small villages of Seclantás, Molinos, Angastaco, Animaná and San Carlos. 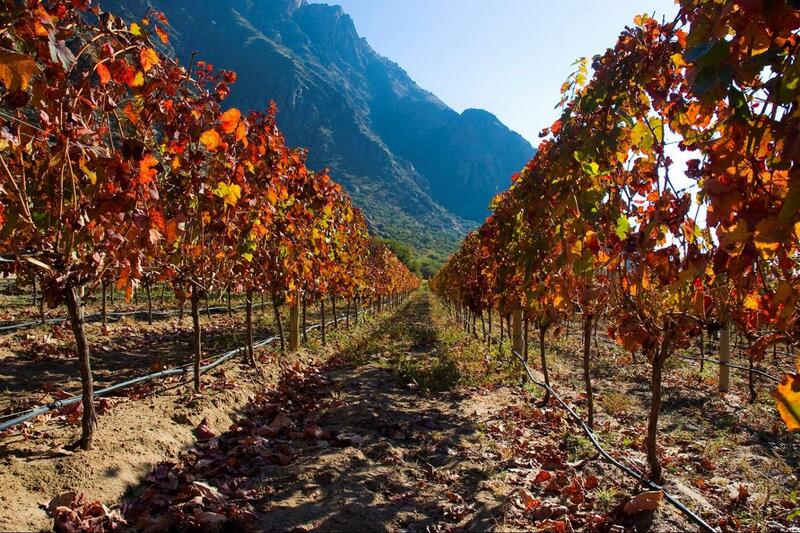 Cafayate is truly the most vibrant and biggest small town in the Calchaquí Valley, owing its growth to the wine industry. 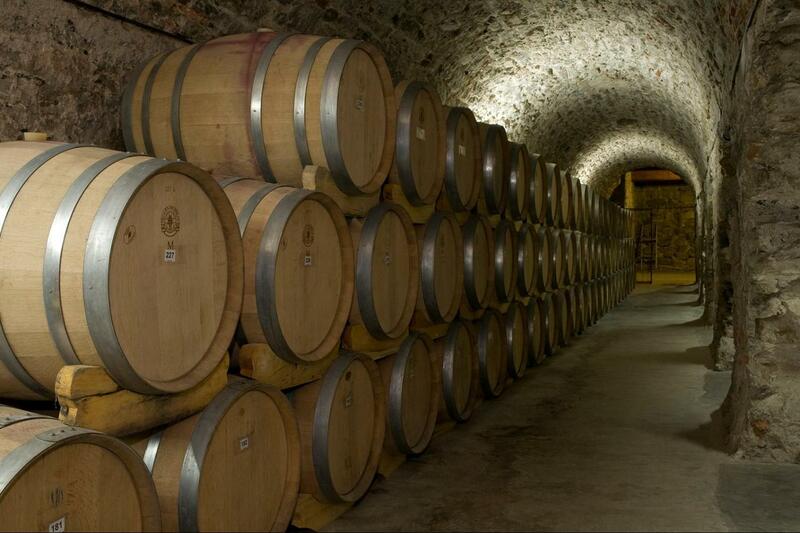 From the late 1800's to mid-1900's, the wineries produced mostly bulk wine but since the late 1990's, most wineries chose to produce boutique, altitude wines. Relax with a delightful evening walk in the vineyards and wine tasting, learning more about why altitude wines are so special and what makes them different from other wines of the world. Today we begin at 9:00 am and bike south along Route 40, a rolling road that combines both beautiful vineyards and desert landscapes. At the end of the ride, we hike in the Quilmes Ruins and learn all about the region during pre-Hispanic times. 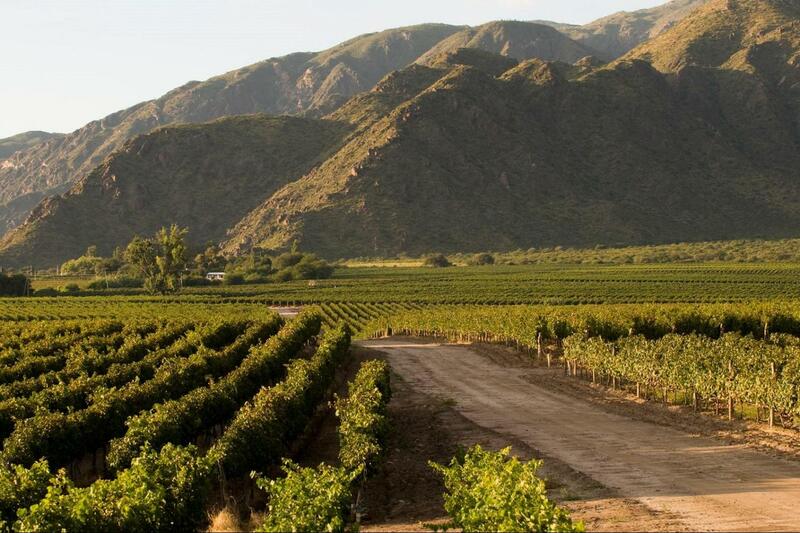 On the way back to Cafayate, we visit a winery to learn even about these special altitude wines. Tonight, a free evening on your own to explore this small and charming town. Our morning departure along Route 68, winds through the Quebrada de las Conchas, a natural monument of stunning, red-rock formations. 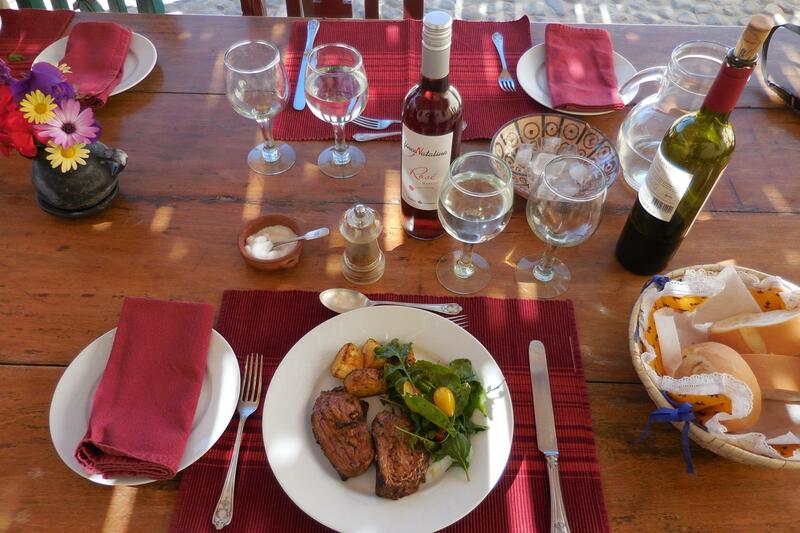 We lunch near Talapampa, then on to Salta during the afternoon, where we check in to House of Jasmines for a relaxing evening and afternoon. Enjoy a relaxing morning at leisure or if you would like some more adventure, enjoy a 3-hour horseback ride in the surrounding fields and forest. Depending on the time of your flight, you can have an early lunch before going to the local airport, which is located only 5 minutes away from House of Jasmines. •	Transfer in/out from all airports. •	Changes to itinerary due to unforeseen events. Following our ethos, we use characterful accommodation that enhances the overall adventure travel experience, inns, hotels, and guest houses that are adapted to host travelers. *We can go with as few as 2 persons, rates are higher. Larger groups possible; note that we use Toyota Helix vehicles which make multiples of 4 the ideal number for pricing. How to get custom trip pricing: Contact us with your dates and we will send a quote. Level: Level 3+ Fit: Activities are different each day but all are graded from Moderate-Vigorous. Intensity is mostly due to altitude, not requiring participants to have special skills or or to be very physically fit. Support vehicle is always close by. Dates: This trip can go any dates throughout the year, subject to availability. Minimum 2 persons, ideally 4-6 persons to achieve better pricing. This Tour is new in 2018. Check out TourRadar to see our overall 4-star plus rating.